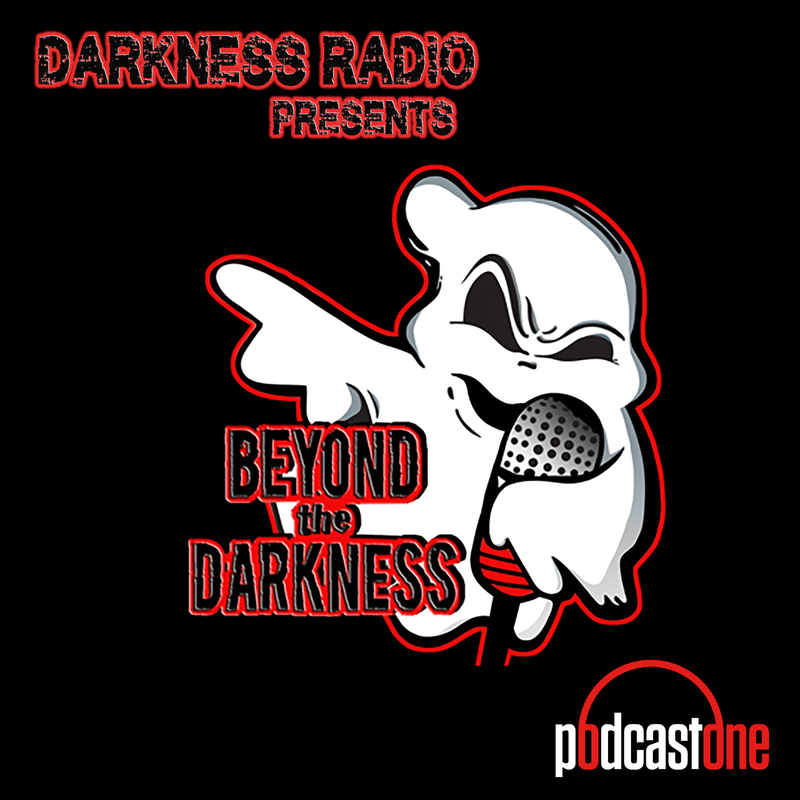 Today is our final BEYOND the DARKNESS of 2018 and the beginning of our 13th Year on the Air! Dave & Tim examine stories that are Stranger Than Fiction with guest C.E. Martin. PLUS A BRAND NEW Theater of the Mind! Support our sponsors for great deals! Military veteran, retired criminal investigator, and part-time author C.E. Martin shares his own strange encounters, as well as those he's heard firsthand from people he's personally known. Get his book here: https://amzn.to/2EVgoyH Create a free account on BetOnline.AG and use the promocode "PodcastOne" to receive a 50% SIGN UP bonus. *	Go online or use your Mobile phone to sign up today. And try in-game live betting where you can participate with all the action with every play. Use the promocode: PodcastOne for a 50% signup bonus and get your holiday shopping done early with their Refer a Friend Promotion! Betonline.AG. TRUE CASH from TRUECAR is something you need to check out for yourself. It has never been easier or faster to get a TRUE VALUE on your car and you can do it from the comfort of home at www.TrueCar.com Go to Eaze.com in California for your cannabis needs and eazewellness.com elsewhere for your CBD. And make sure to use to use the promocode : DARKNESS for $20 off your first delivery! Robinhood is an investing app that lets you buy and sell stocks, ETFS, options, and cryptos- all commission-free. Robinhood is giving listeners a FREE stock like Apple, Ford, or Sprint to help build your portfolio! Sign up at darkness.robinhood.com.